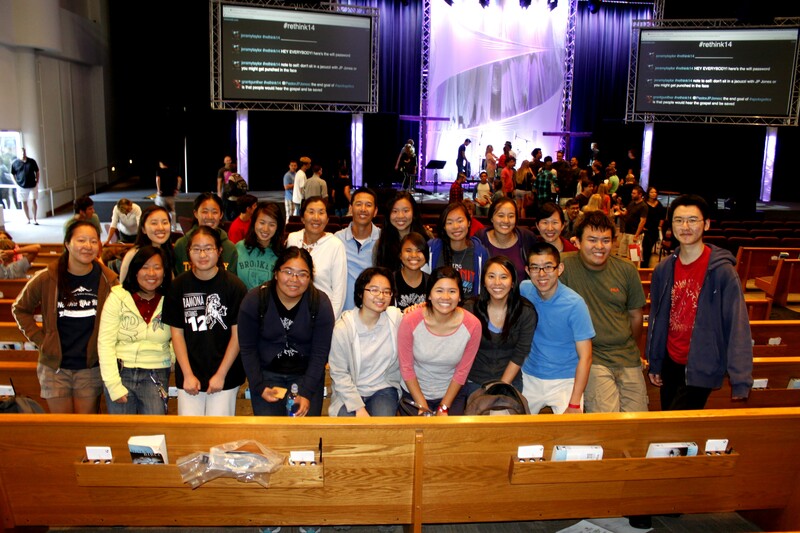 As we shared last Friday, TD will be heading down to Orange County next weekend (Sept. 25-26) to help provoke each other and our peers to “rethink their worldview, recapture the truth, and then reengage the world for the cause of Christ.” It’s going to be very valuable for you personally and for your effectiveness in fulfilling your calling as an ambassador of Christ to your world. We had a great time of learning and sharpening last year, and look forward to honing our understanding and skills once again. This is the last weekend to sign up to go with TD and to get the TD deal (we’ll pay half your tuition!!). So, don’t delay! Bring your $20 and sign up with Sandra at TD on Friday or before Sunday School this Sunday. Hope you can join us! This entry was posted in Updates, Videos and tagged apologetics, brett kunkle, conference, greg koukl, rethink, stand to reason, str by totaldevotionmbcla. Bookmark the permalink.